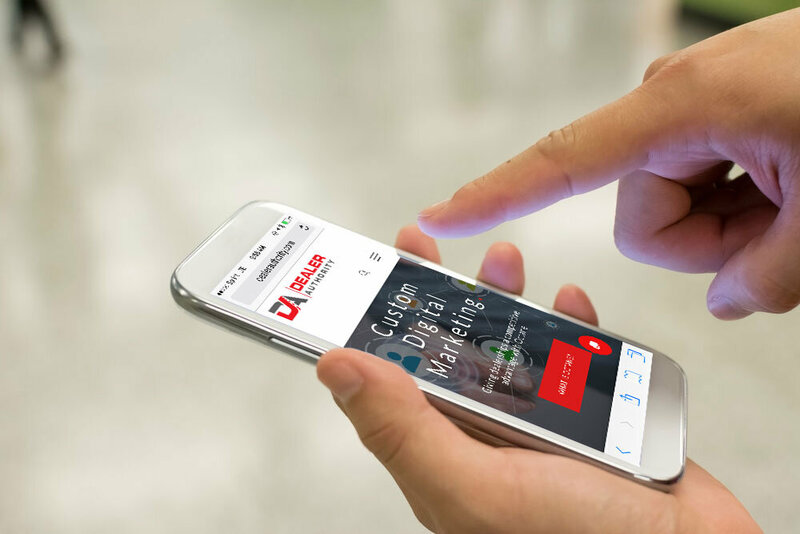 Having a strong marketing plan for your dealership is vital in today’s digital age. When it comes to your digital marketing, especially regarding Facebook, you ned a solid plan. Just dropping posts on your Facebook business page is “OK” but what’s the goal? To bring eyeballs to your page, right? So, how do you keep those eyeballs around for the long haul? Two words: LOCAL CONTENT. Creating original content is always a challenge. Keeping a loyal following is a bigger challenge. Local content can help solve both issues. (NOTE: This is not a magic bean but it can resemble one that can give you great results). Local content WILL keep your audience engaged. Let me brutally honest for a moment. Let’s say you’re a Honda dealership and you post frequently about the amazing deals you’re offering for a brand new Civic. If you have the attention of a shopper in the market, your sales posts will definitely connect with that person. After you’ve made the sale and the Civic is burning gas for that happy customer…guess what? They’re not interested in seeing posts about a new Civic because there’s one sitting in their driveway. They’ve moved on. So, What happens next? You add local content into the mix. Your dealership is part of a living, breathing community and if there are events and activities that your neighbors may be interested in, TELL THEM ABOUT IT on your page. 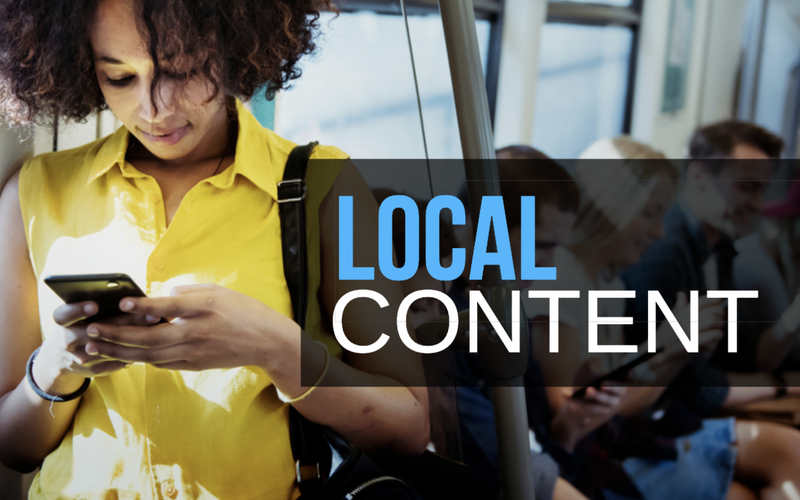 Posting fresh local content regularly will turn your page into a local news feed. Is there a canned food drive going on? A dog park clean-up event? A concert for charity? A chili cook-off? Post about it on the page! This will do two things simultaneously: feed your community with worthwhile news and show your neighbors that you and your staff are truly human. Making that human connection is one of the most important things a dealership can do (in my opinion). How do you find good local content? For starters, the local news website is a great source. The website of your local Chamber of Commerce is another. I recommend the Eventbrite website. What’s great about Eventbrite is that they list plenty of local events that “fly under the radar” and don’t get the buzz they probably should. Checking the major local venues is a good source too. Local content is not a complicated matter but it can bring your community together. In smaller communities, it may be hard to find activities that’s fun for an entire family. When people start to recognize your dealership’s willingness to share events, they will like and comment on the post. They will share your local posts on their own pages (which extends your reach) and everyone wins. That’s why local content matters!